The decision to cut air passenger duty for long-haul flights from Belfast to the US has been welcomed by politicians and business leaders.Air passenger duty (APD) currently adds £60 to an economy fare and £120 to a business ticket. Under new proposals the direct long-haul rate of APD will fall to the lower short-haul rate of £12 per passenger in economy and £24 for business and first class passengers. 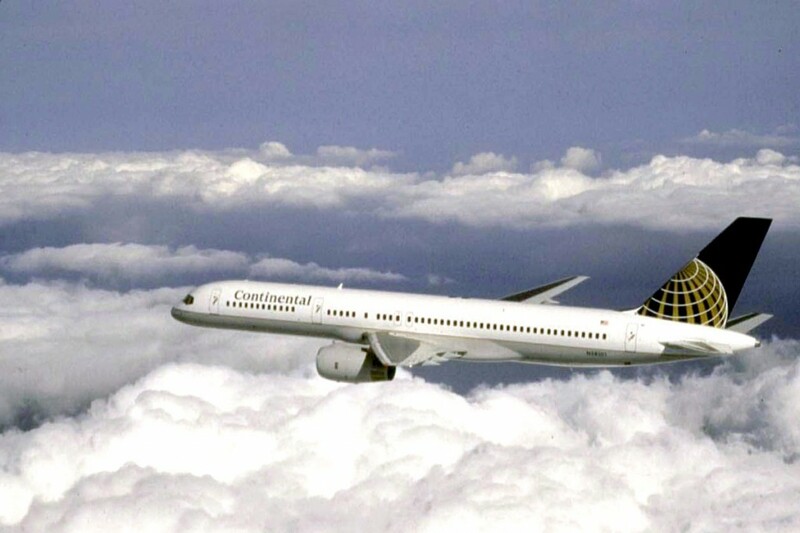 The cost of the tax had threatened to kill off the daily service between Belfast and New York, which is operated by Continental Airlines, as it was substantially higher than their daily flight from Dublin to New York which stands at just €3. Continental were absorbing the extra cost in the North. A process to devolve APD to the Northern Assembly from London has also been launched. It’s hoped that the decision will make it easier for the Executive to develop other long-haul routes from the North’s airports and make it more competitive with Dublin. Finance Minister Sammy Wilson welcomed the decision, which he described as “crucial for business and for tourism”. Northern Ireland’s business leaders have said the decision will give the local economy a massive boost. Tony O’Neill, business development director at the Moy Park food company, said the cut was crucial. “Continued access to these crucial routes enables companies such as Moy Park to continue to grow and develop on an international scale,” he said. Chairman of the Federation of Small Businesses (FSB), Wilfred Mitchell, said the tax reduction will help rebalance the local economy. The Consumer Council has also welcomed the news. Aodhan O’Donnell, Director of Policy and Education at the Consumer Council, said: “The Consumer Council has been calling on Government to take action on APD levels to ensure NI passengers are not disadvantaged. “Today’s announcement is, therefore, a step in the right direction, as is the decision to devolve responsibility for APD to the NI Executive. “However, the Consumer Council calls for further action to see APD for all flights to and from Northern Ireland reduced to mirror the Republic of Ireland Air Travel Tax, which is currently €3 to any destination worldwide. “We are concerned that even with the reduction in APD, passengers departing from Northern Ireland will still pay four times more in tax than passengers departing from ROI, both for short haul and long haul flights,” he added.